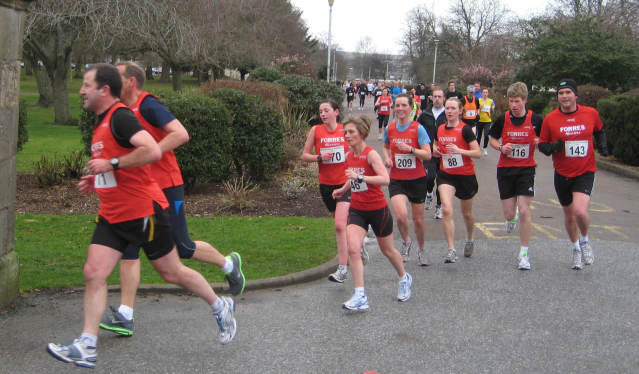 The Series starts with the Nairn 10K which usually takes place the first Sunday in March, followed by the Moray Road Runners 10K in Elgin during April and last but not least our 10K in Forres Mid May. The winners are those athletes who achieve the fastest accumulative time over the three races. 1. First three overall Male and Female. 2. First three Vets Male and Female. 3. First Super-Vet Male and Female. If you fancy the challenge why not enter next year. You will be made welcome and there is always a good spread on after each race, which is an ideal opportunity to have a good chat about how the race went and what new injuries you have picked up. On that note how is it no matter what runner you talk to they are never 100% and are always running with one problem or another.